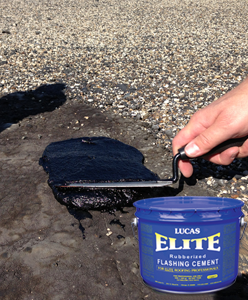 Lucas asphalt roof cements are offered in three levels of quality in both standard and wet surface formulations. 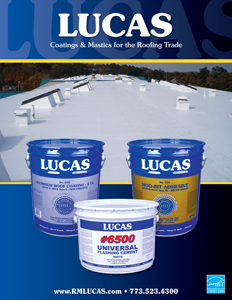 All Lucas roof cements are designed to apply easily with a clean break and no slump. We also offer several rubber modified asphalt cements that offer improved adhesion, flexibility and weathering characteristics.